Open a saving account at AMS Bank with more facilities and services with no extra charge to the customers. 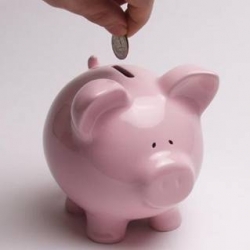 Open saving account for your future financial requirements. You can withdraw amount from saving account by way of ATM or withdraw slips. The age 18 years and above can open saving account of individuals as singly or jointly who are resident Indian. 1.Identity proof(PAN card, Voter Id, Passport, Driving license ) . .